S70W is an intelligent RC quadcopter, with an advanced GPS system, engineered to locate the drone. Now you don’t need to worry about the drone will fly away. 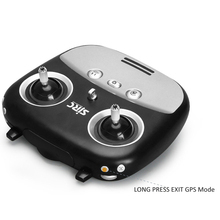 The built-in high definition camera allows you to take quality aerial footage. 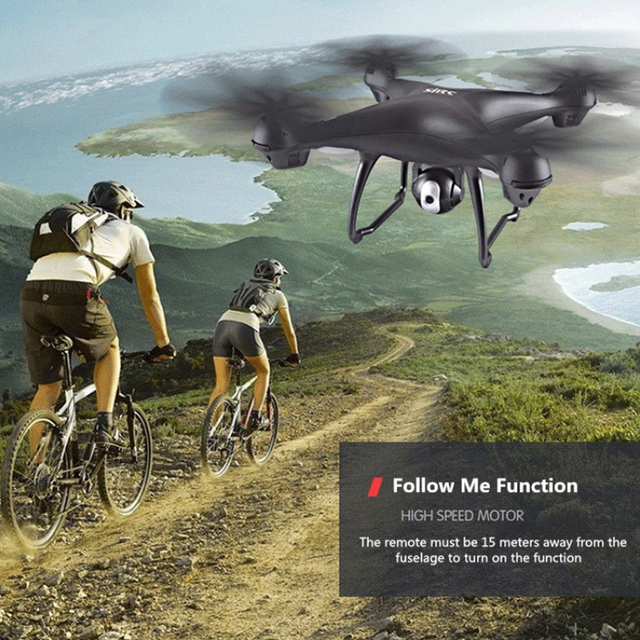 Equipped with the new “follow me” function, this drone will stay above you automatically, keeping the camera centered on you at all times and capturing your every move. With a newly created intelligent battery, you will get flight times up to 15 minutes, giving you a more amazing flight experience. 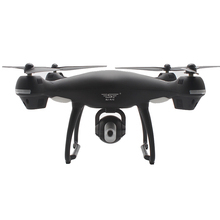 4.FPV (First Person View) transmission and Optimized HD 720P Adjustable Wide-Angle Camera: Full high definition 720P Wi-Fi FPV camera works perfectly, letting you see what your drone sees, ideal for filming a designated spot or simply to look around. 6.Longer control distance and flying time: More than 400m remote control distance. Removable 7.4V 2500mAH, high-capacity rechargeable battery with energy-optimized system gives you a vastly improved flight experience. Up to 15 minutes of flight time! 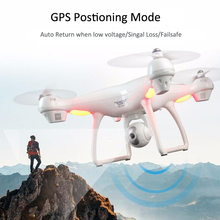 7.4 Glorious LED Lights Assist Night Flight: The bright LED lights made night flying as easy as flying in the day.